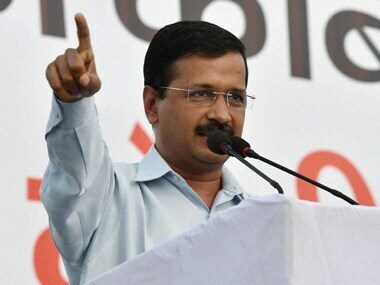 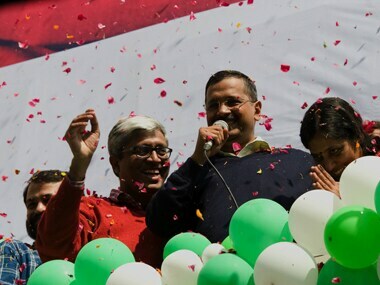 Delhi Chief Minister Arvind Kejriwal took a jibe at the NDA government over the statehood demand and said a "government with big a heart" was needed at the Centre to address this issue. 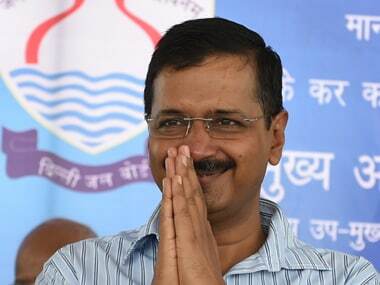 Kejriwal sought to "clear the air" about the government's role in the ongoing strike of sanitation workers saying it has released Rs 511 crore extra to the corporations this year as compared to the previous year. 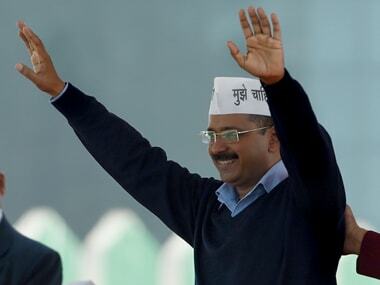 Chief Minister Arvind Kejriwal has written to Lt Governor Najeeb Jung over DDA's alleged demolition drive against jhuggis. 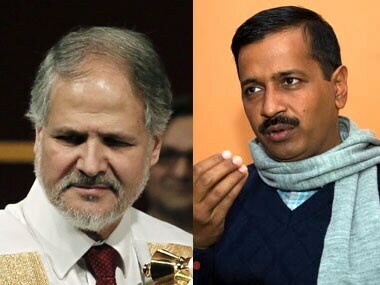 As the ego clash between the all powerful Lieutenant Governor Najeeb Jung and Chief Minister Arvind Kejriwal continues, the governance in the national capital has taken a hit with residents being the worst sufferers. 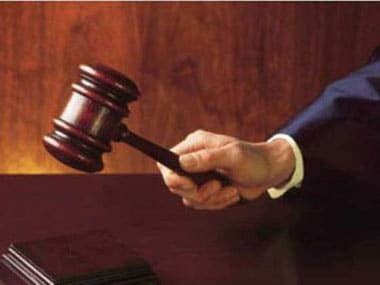 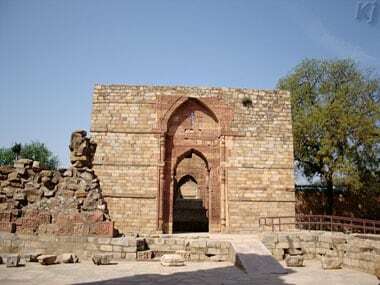 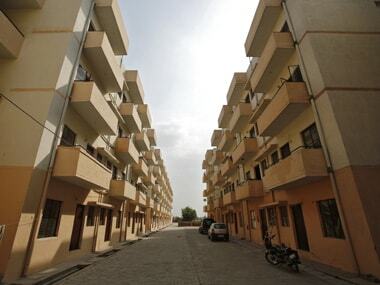 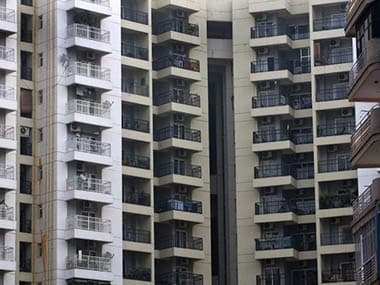 The Delhi High Court on Wednesday termed Delhi Development Authority (DDA) as "Delhi Destruct Authority".